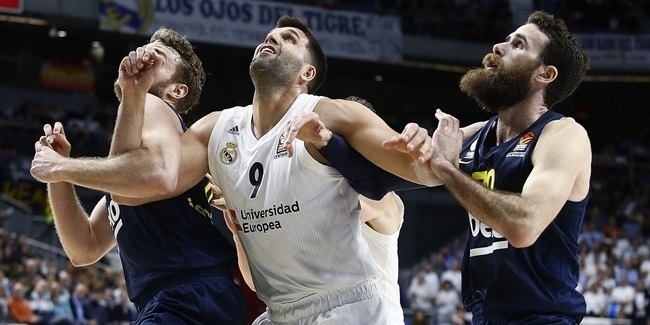 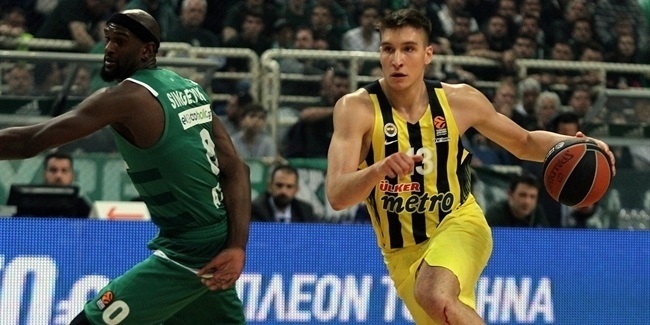 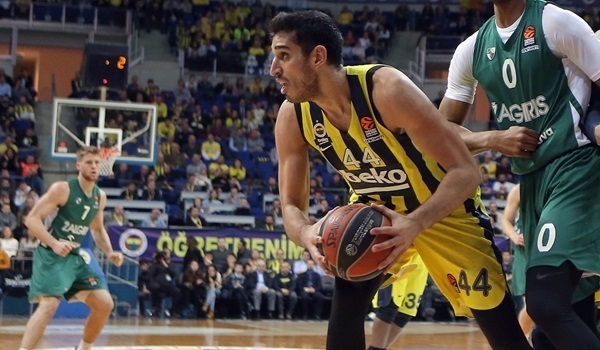 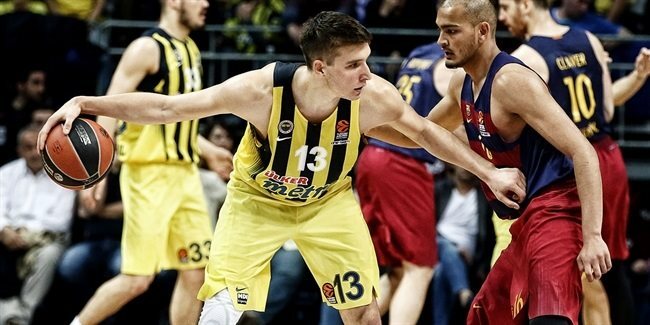 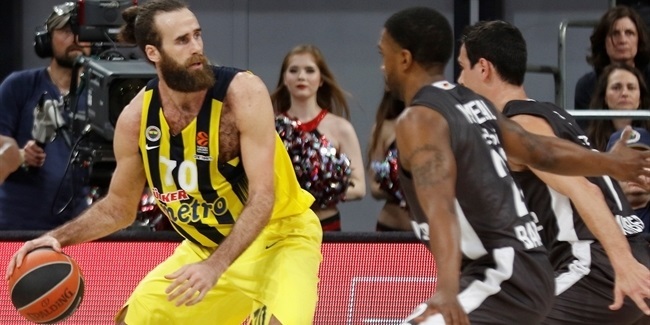 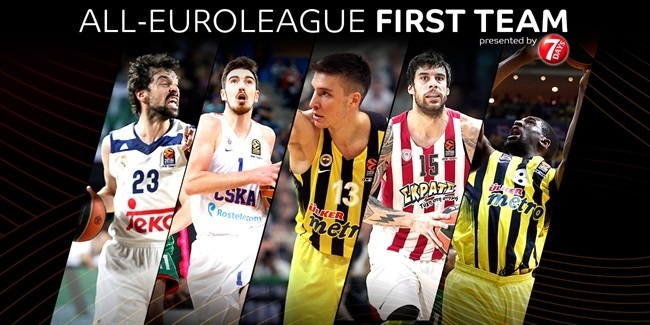 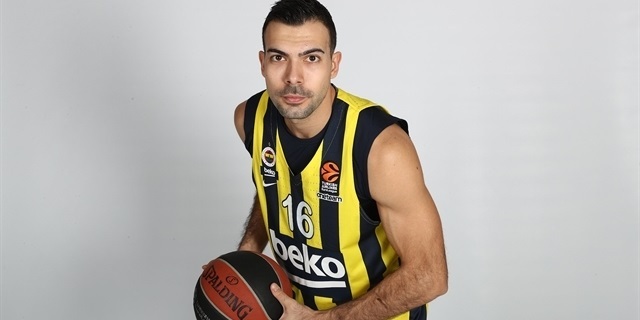 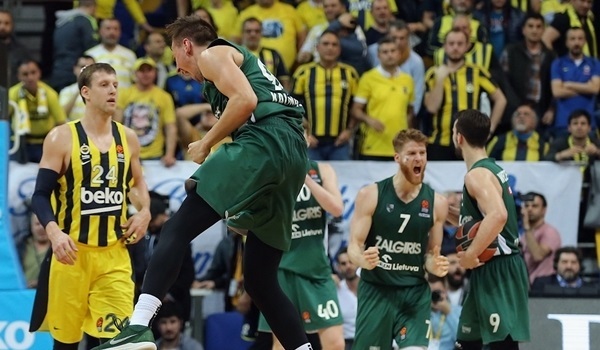 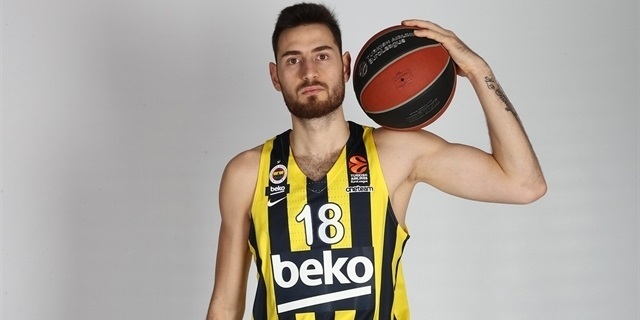 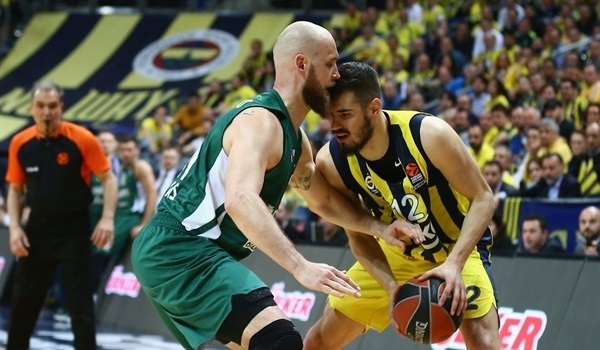 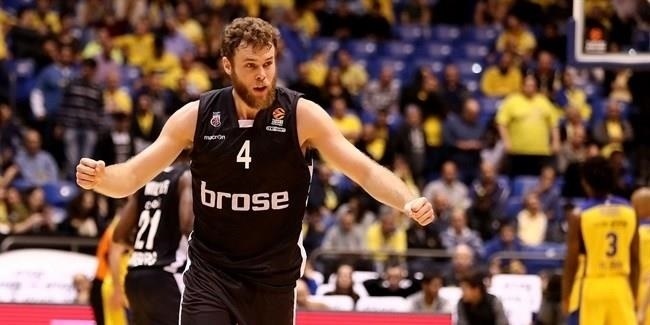 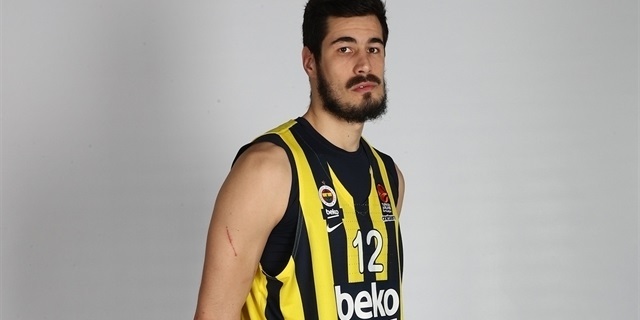 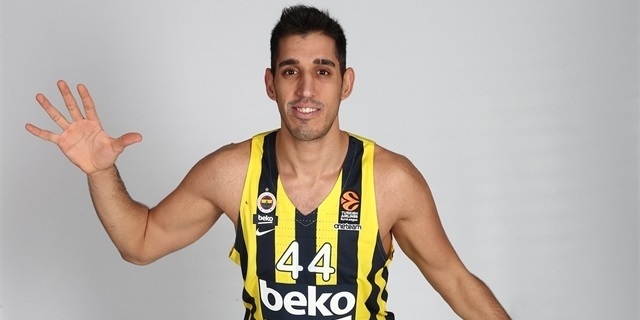 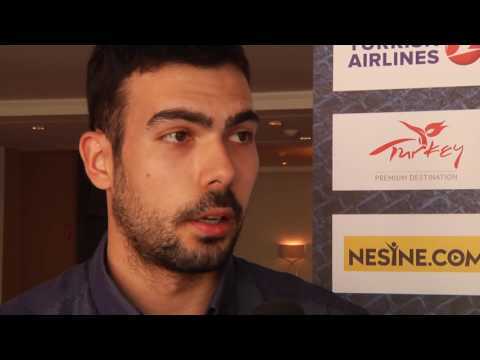 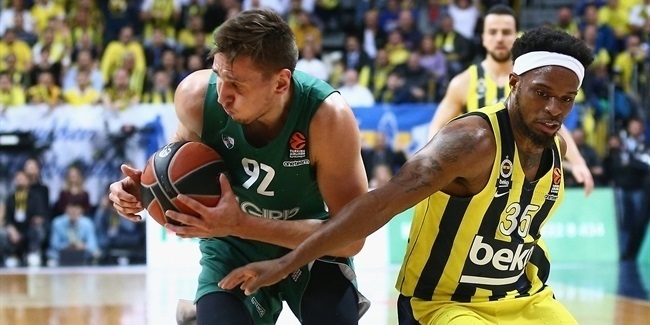 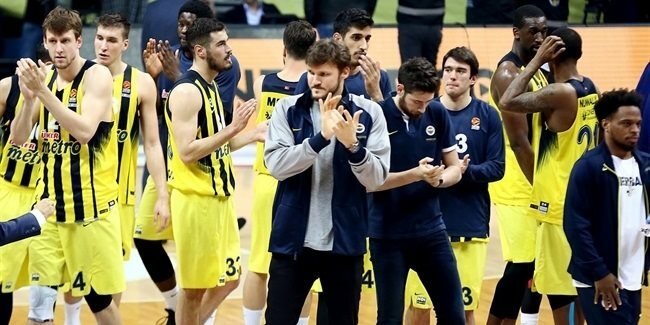 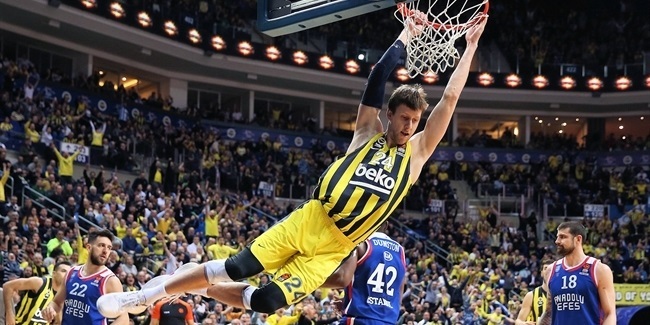 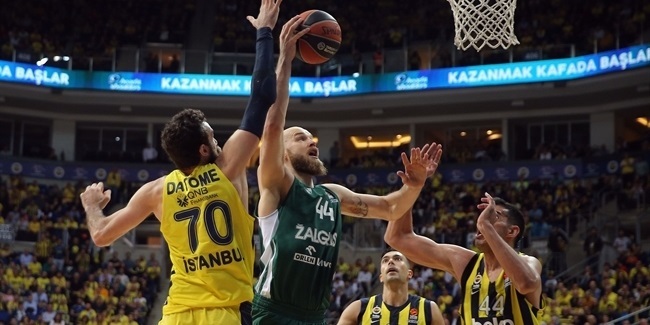 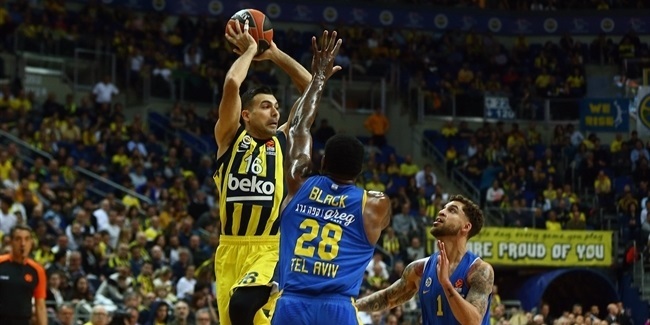 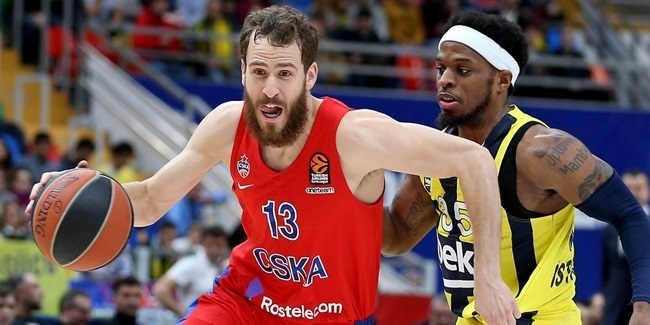 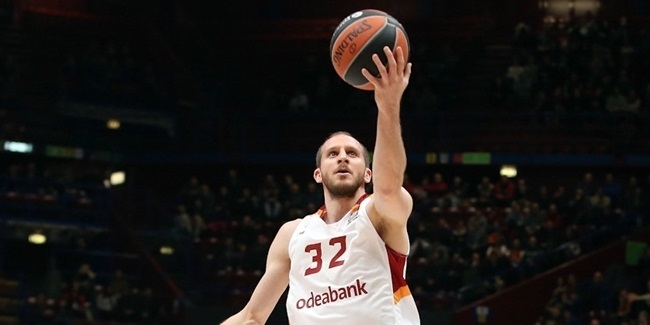 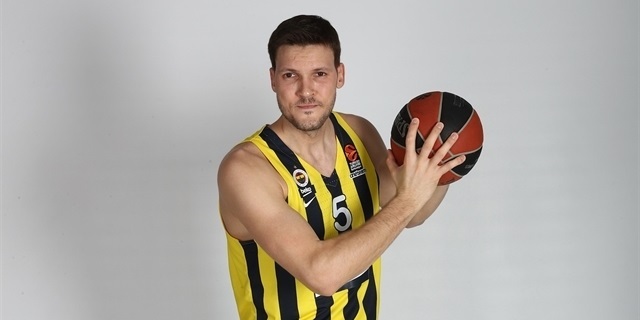 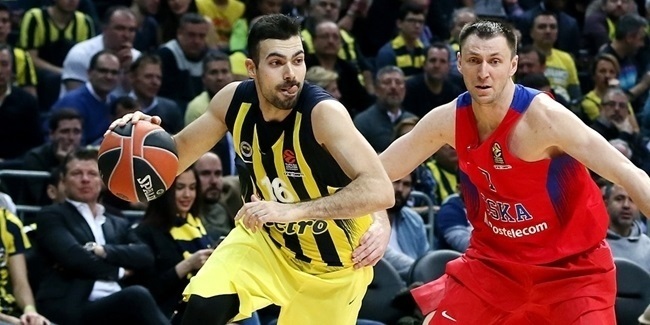 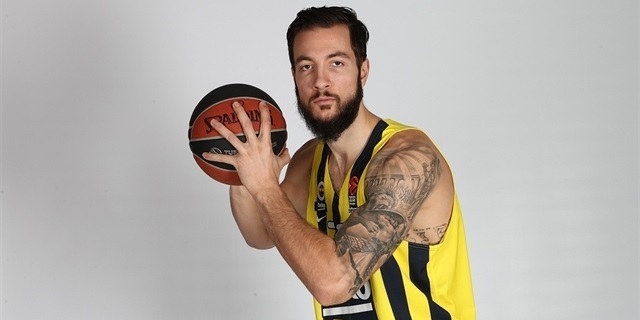 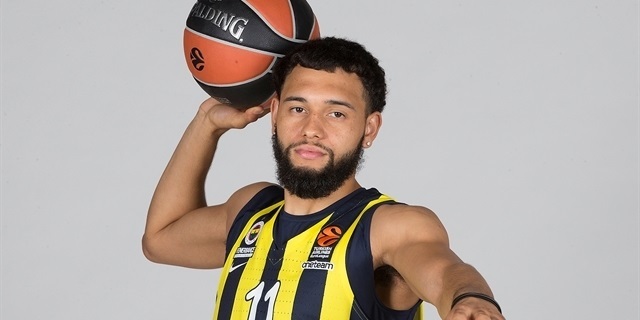 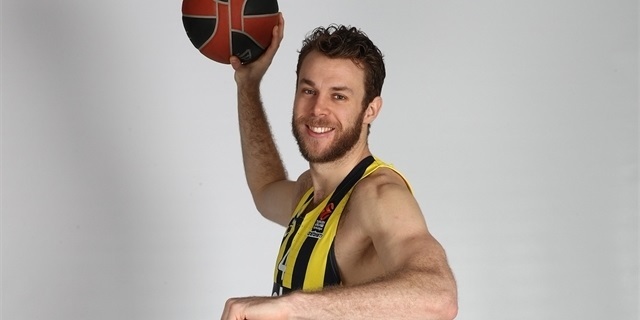 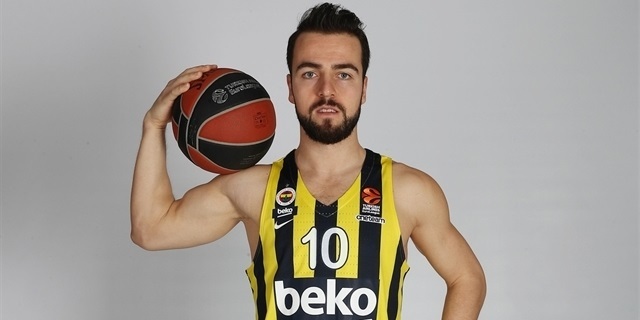 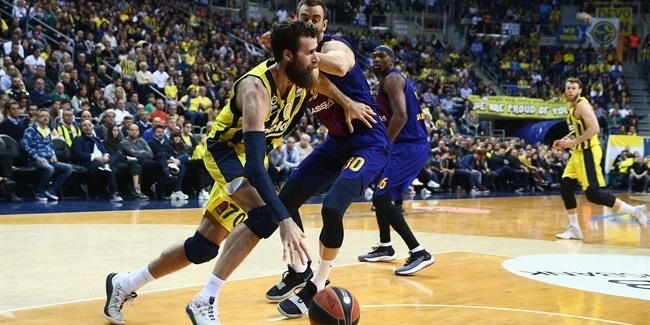 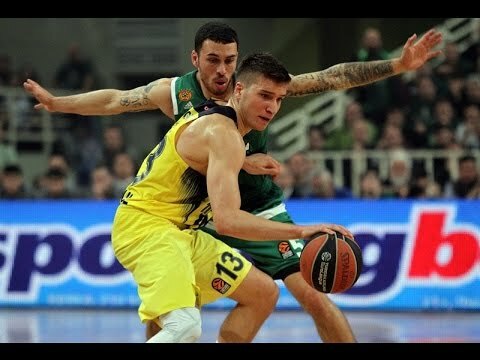 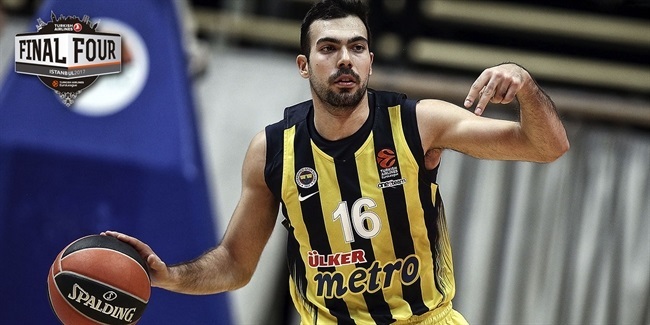 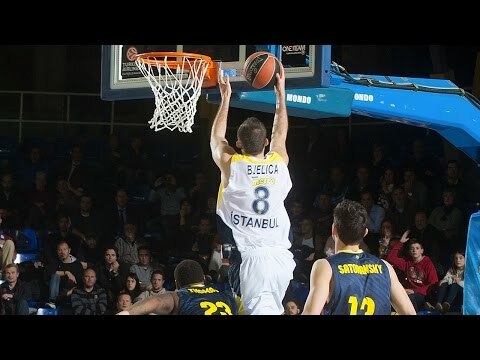 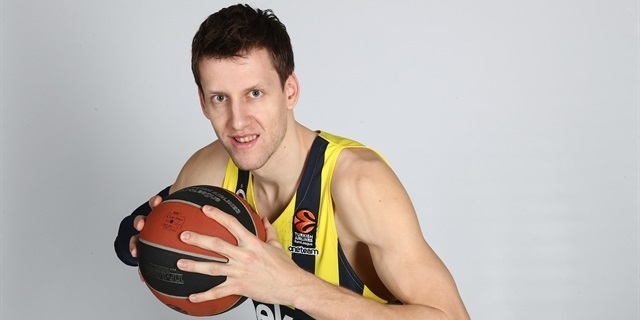 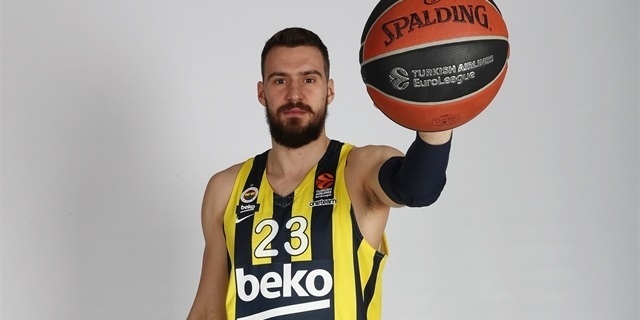 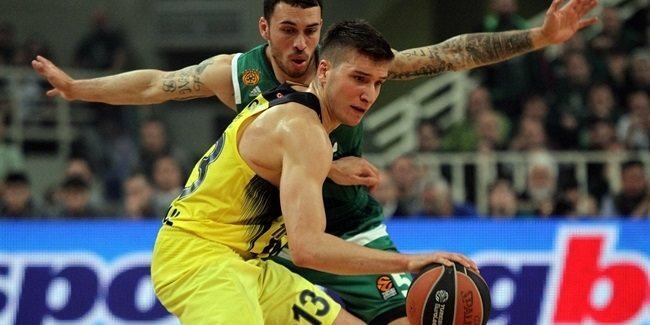 Fenerbahce Istanbul announced on Friday that it re-signed guardKostas Sloukas and forward Baris Hersek to multi-year deals. 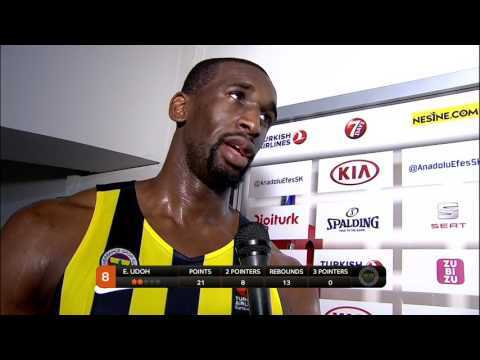 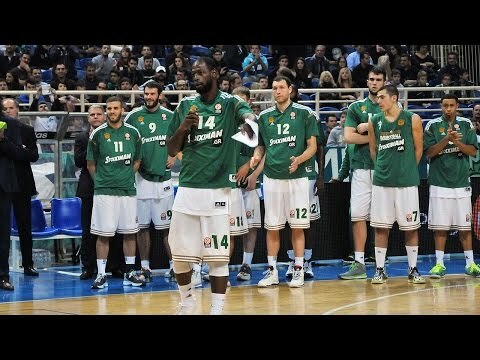 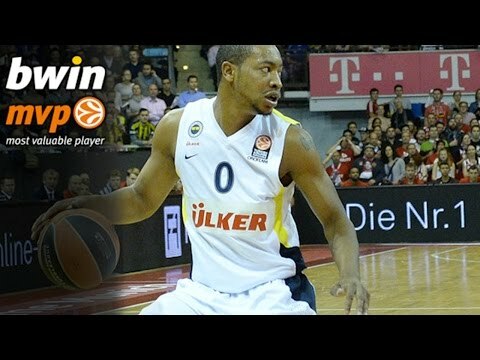 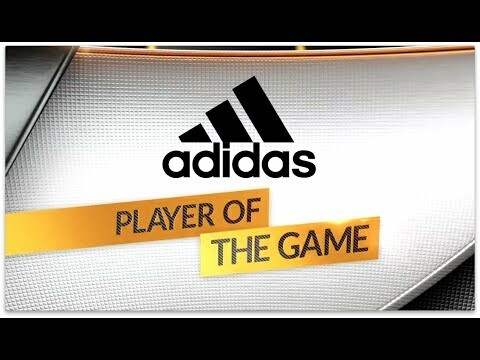 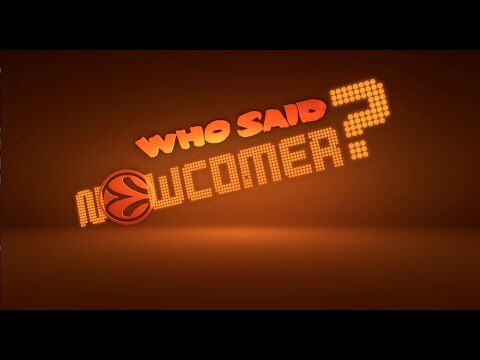 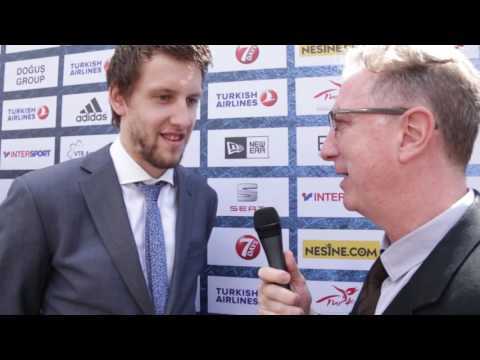 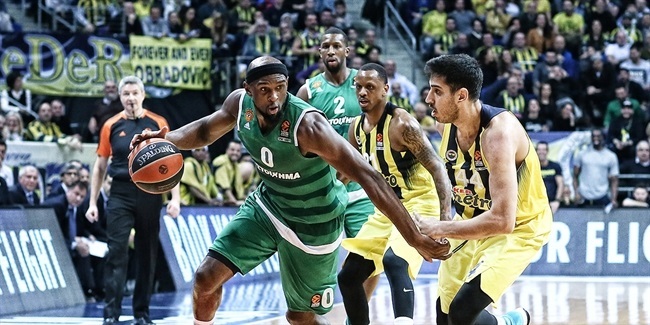 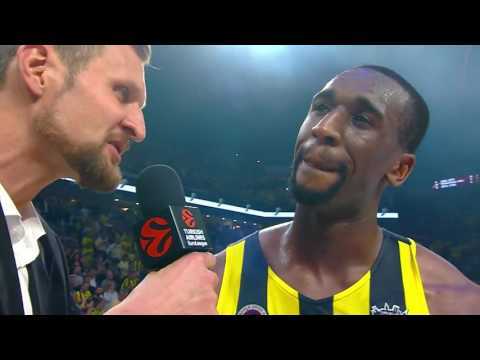 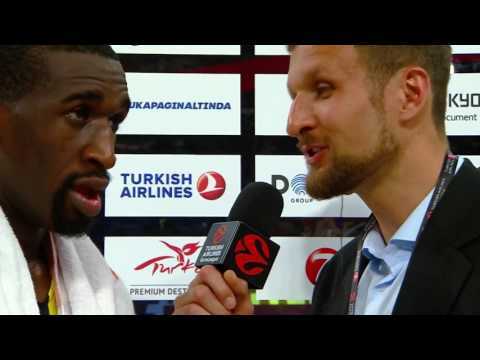 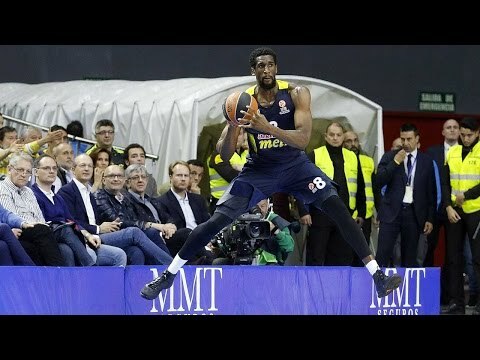 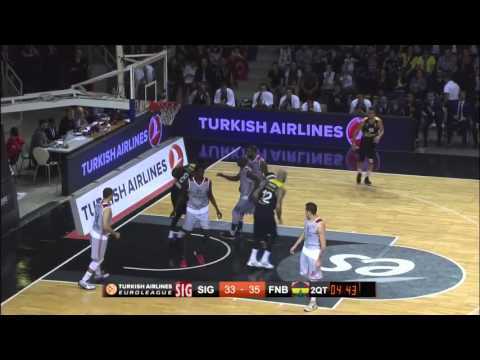 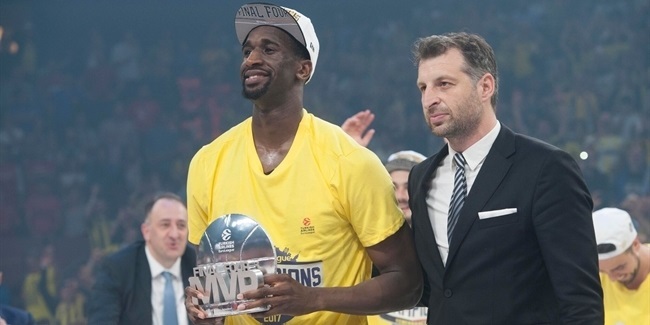 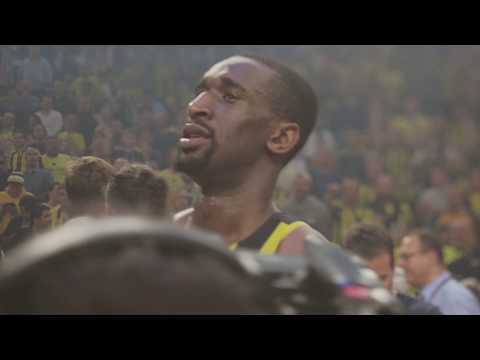 After authoring one of the truly great Final Fours in competition history, Ekpe Udoh was voted MVP of the 2017 Turkish Airlines EuroLeague Final Four. 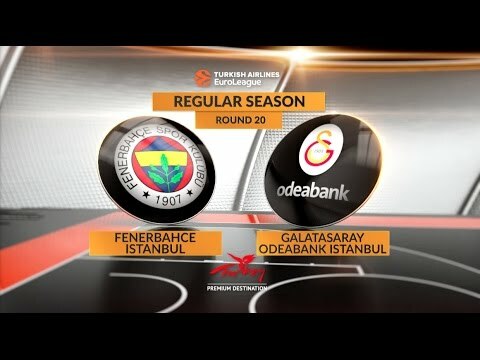 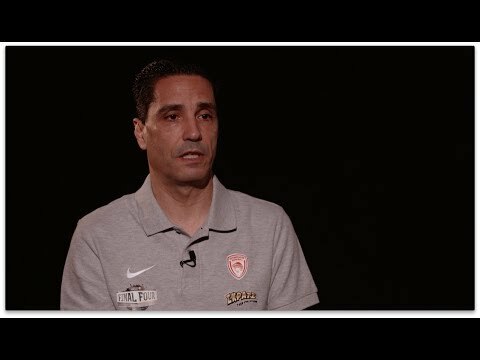 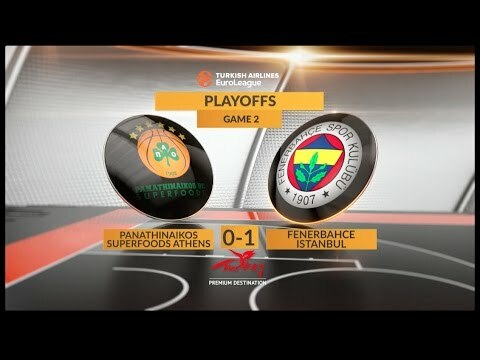 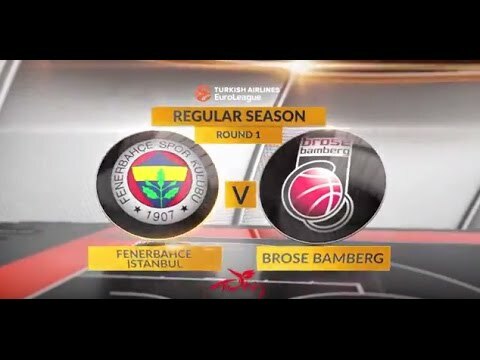 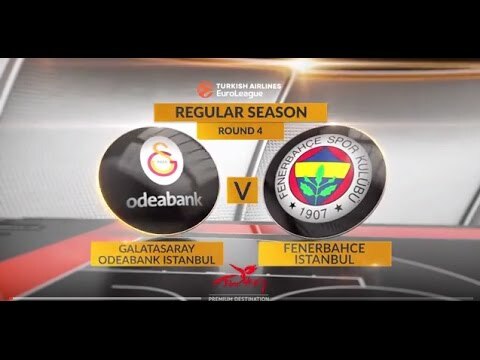 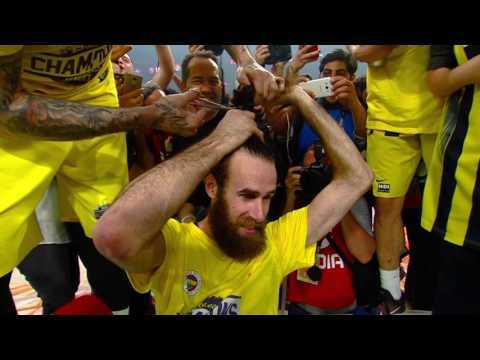 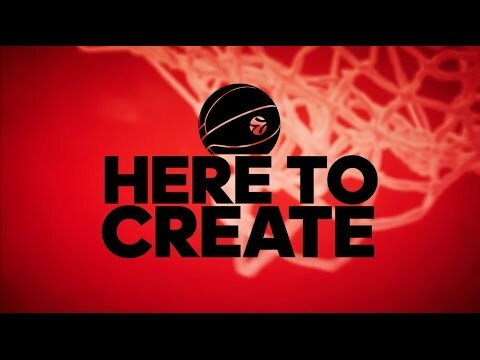 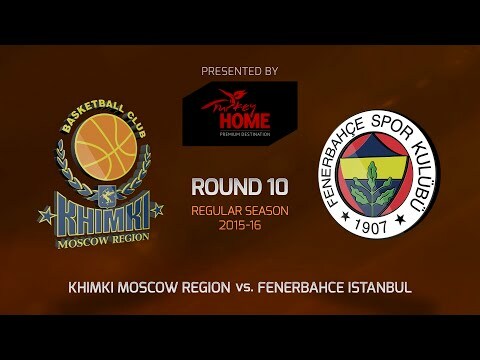 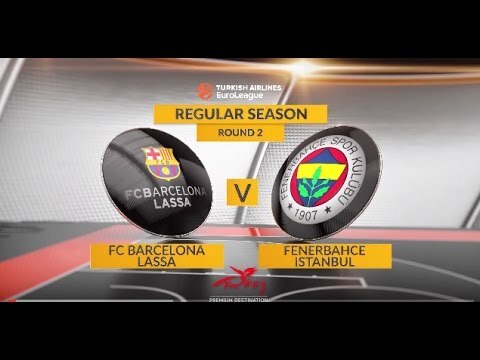 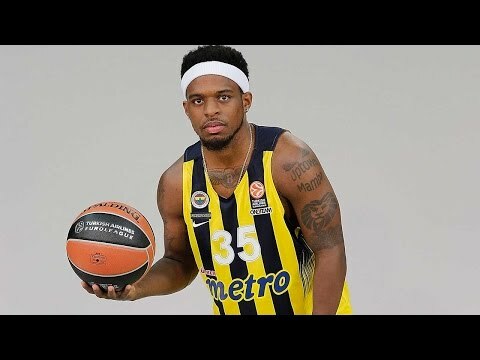 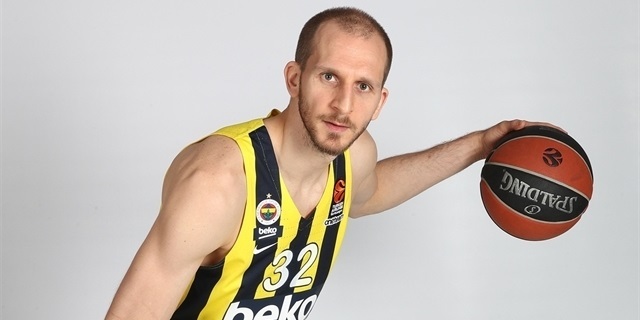 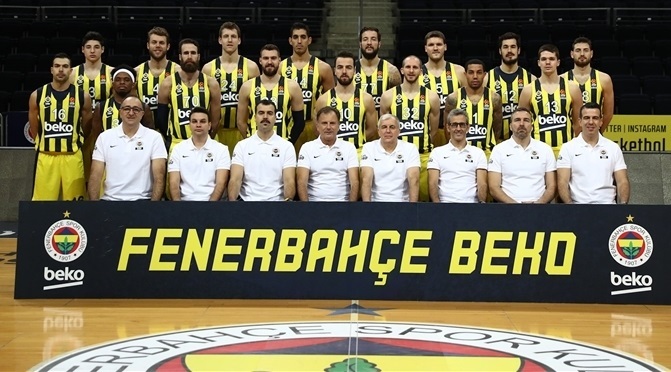 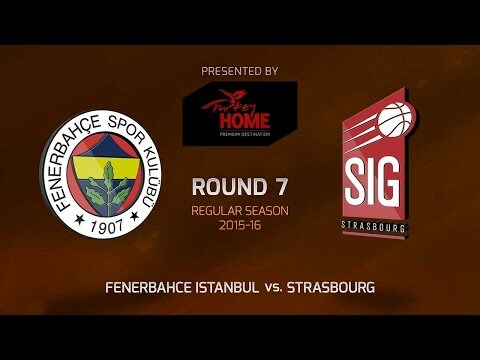 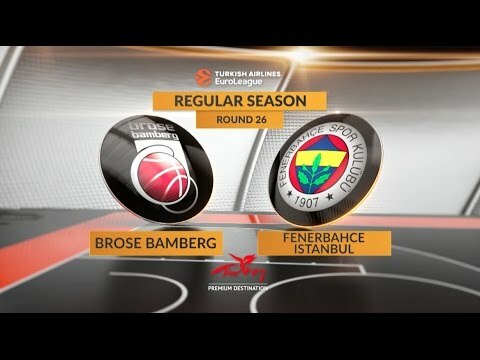 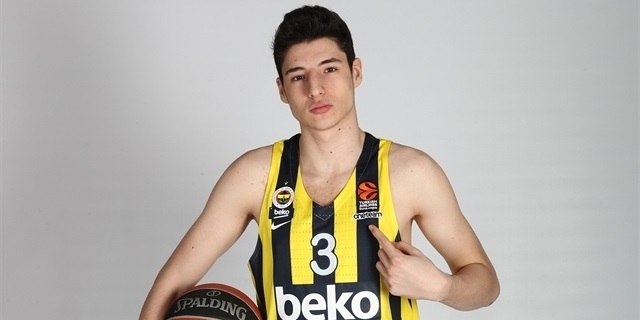 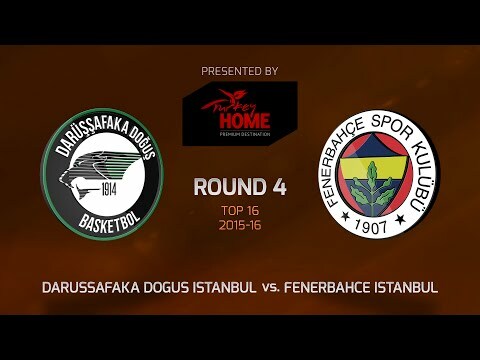 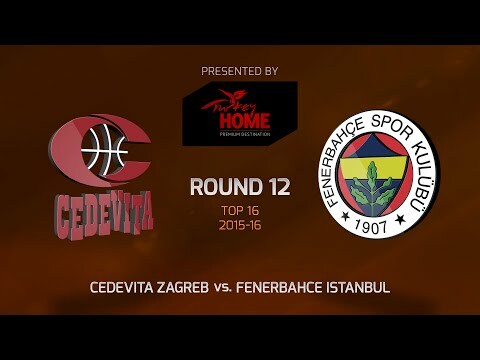 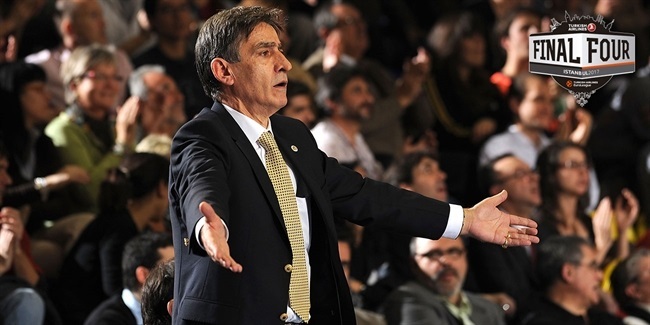 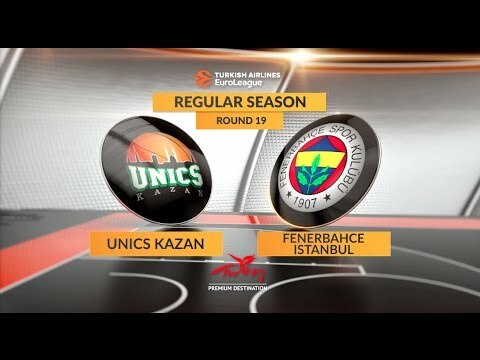 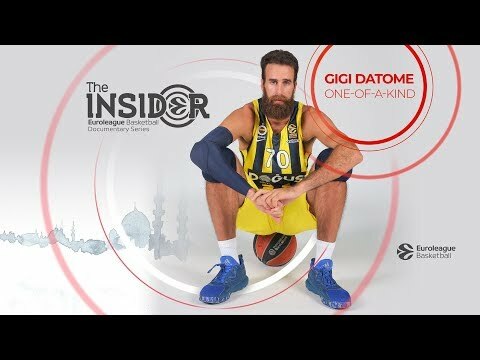 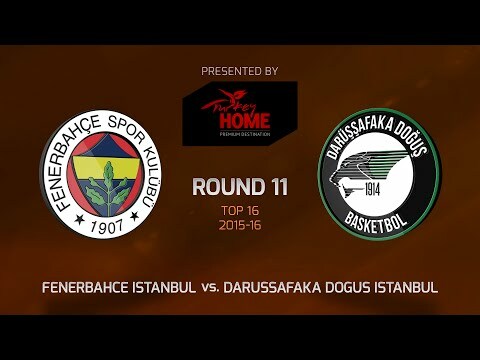 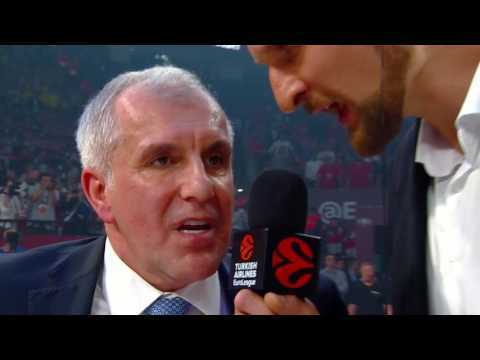 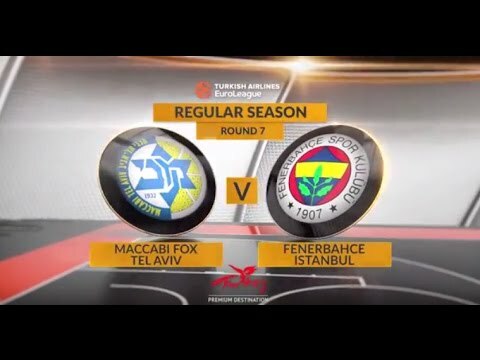 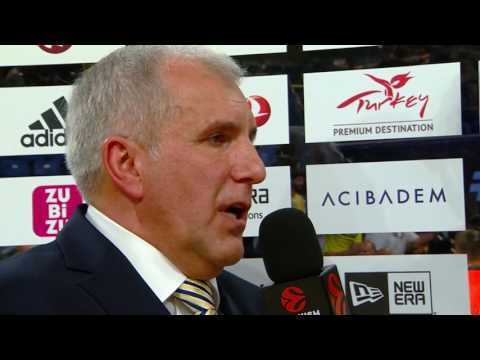 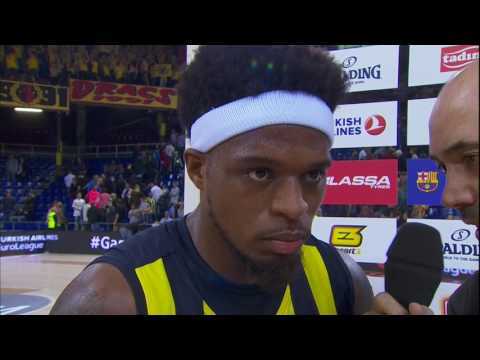 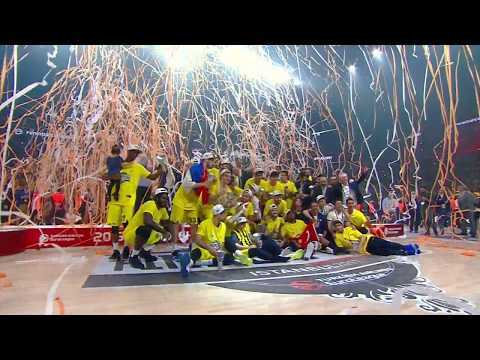 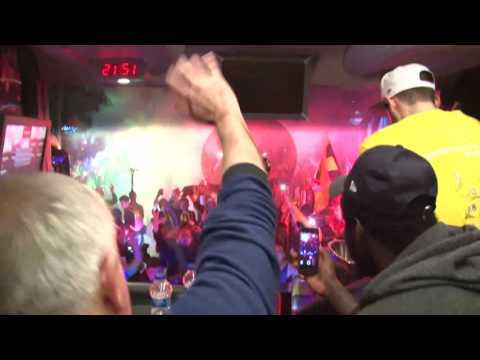 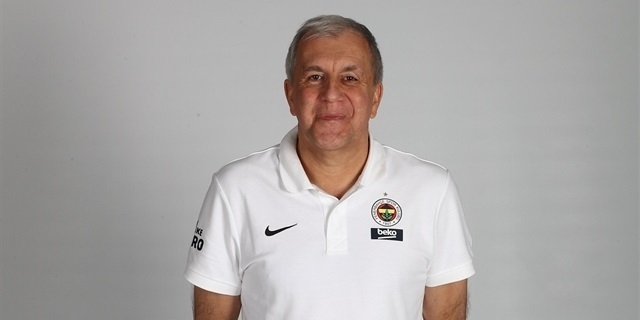 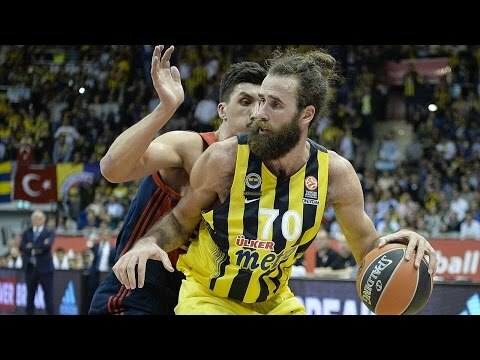 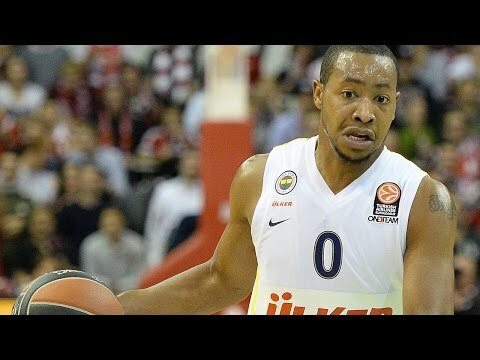 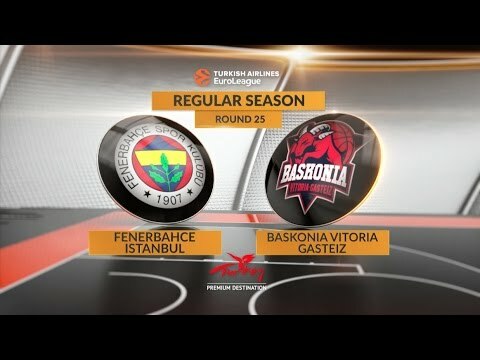 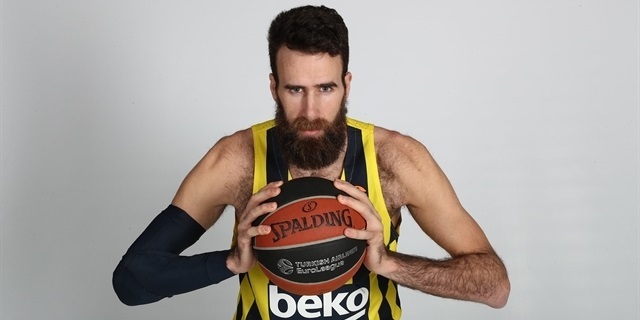 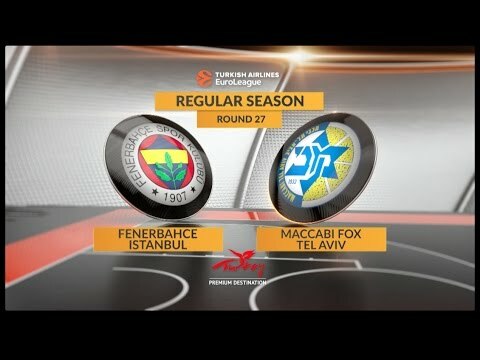 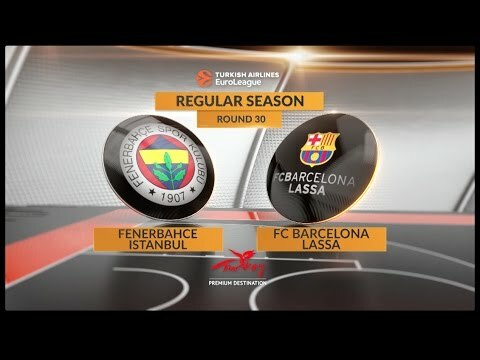 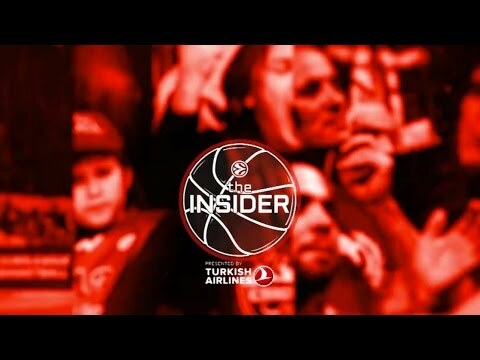 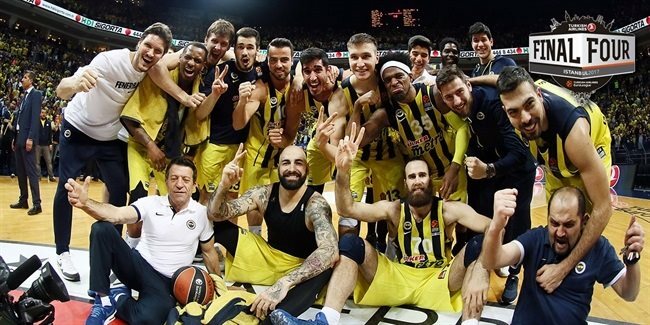 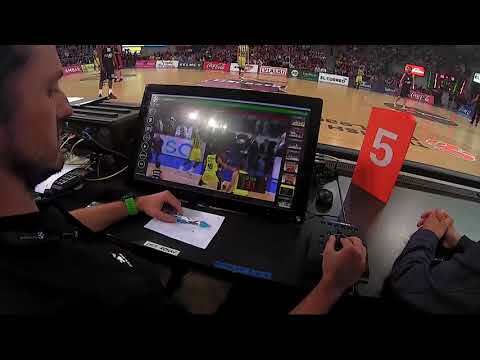 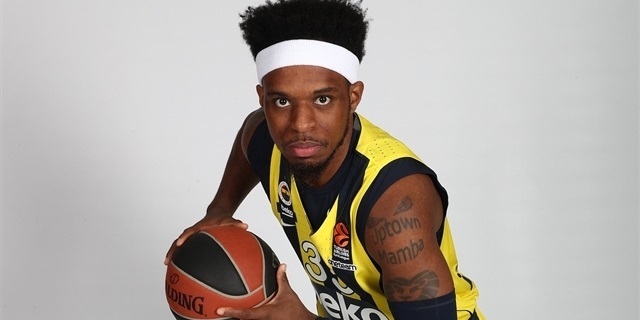 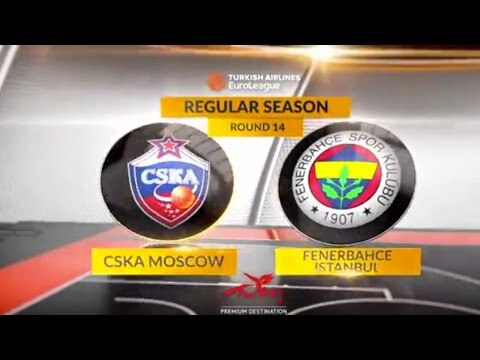 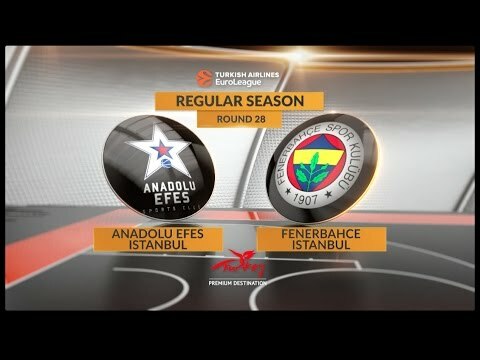 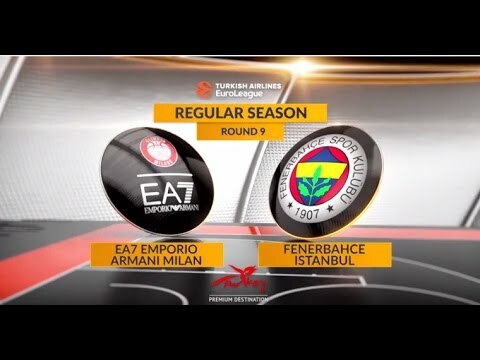 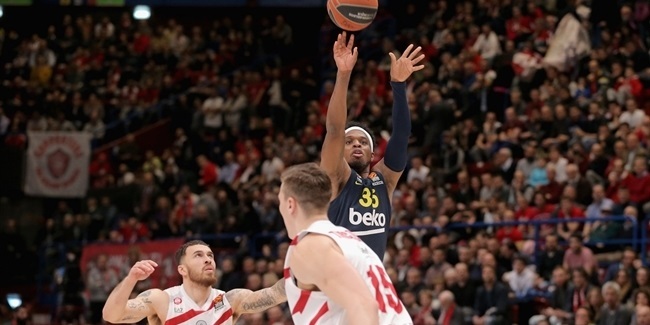 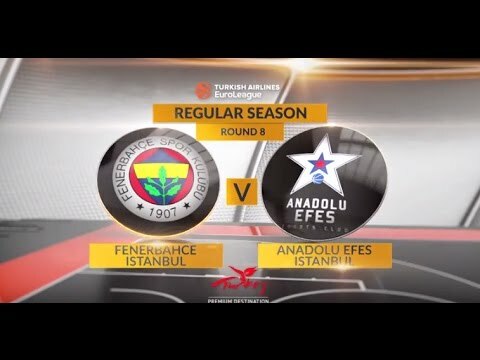 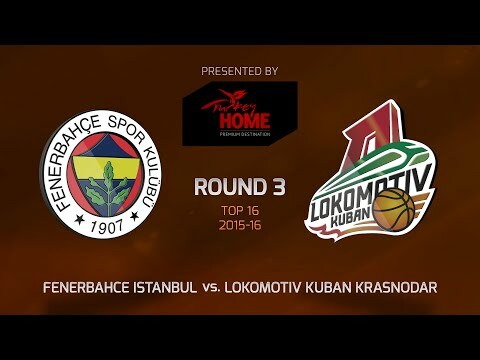 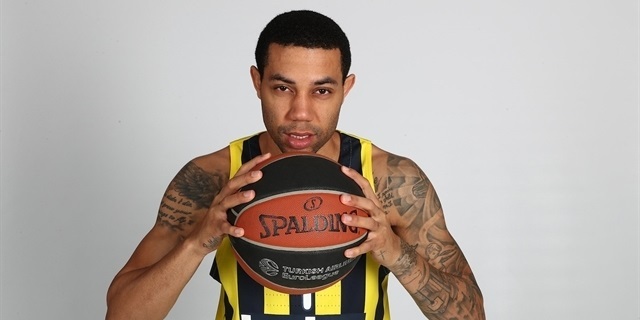 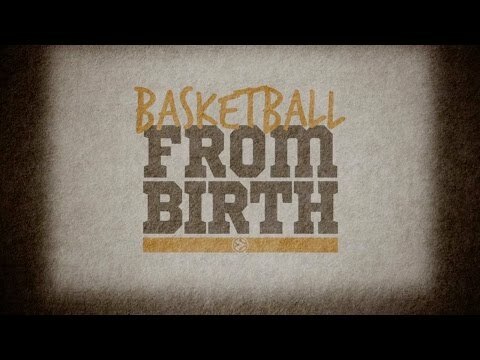 Fenerbahce Istanbul comes to its third consecutive Final Four intent on accomplishing the only thing it has yet to achieve: lift the Turkish Airlines EuroLeague trophy!